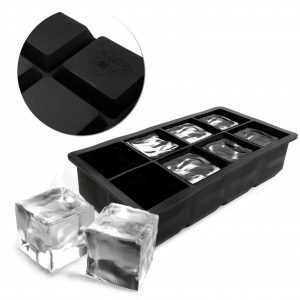 For a full blown Home Party Sets gin-dig (like a shin-dig, but with a lot more gin) pick up one of our gin party boxes with enough gin for a small group of people to have quite a lot of gin. Our kit comes with everything our gin kits feature and more! Personalisation and many other options available to make this the ultimate bargain for a complete host your own gin night. Treat yourself and friends, and provide an experience that everyone will be talking about for years to come. 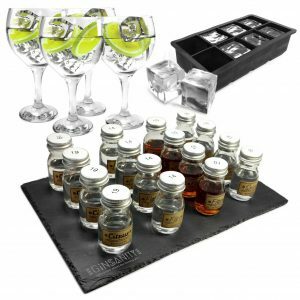 Our Home Party Sets include gin and accessories like our branded gin cutting board, which will look excellent in your house party and remind you of the fun long after the event. Serve up food games and your own gin ideas will come to fruition, make it yours, with this kit as a starter and take it past midnight. It’s more than just drinks. Choose the tasting sets you want, or gift the lot to a friend in need of an unforgettable gin night, complete with kitchenware keepsakes that will be enjoyed for years to come.